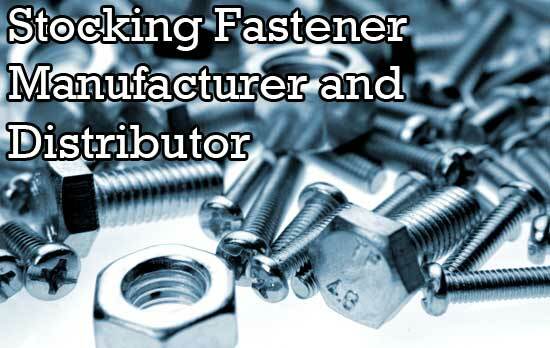 Bay Fasteners and Components is a Florida based fastener supplier with shipping warehouses located throughout the United States. 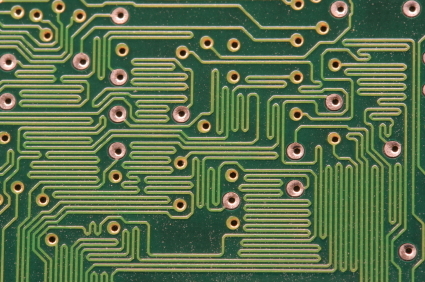 Our attention to detail and superior product knowledge set us apart from our competitors. We supply Fortune 500 corporations as well as local manufacturing companies with the same regard for customer service. Bay Fasteners and Components is leading the charge in the fastener industry to be the supplier of choice in environmentally friendly energy resources. We now stock fasteners commonly used in the wind and solar energy manufacturing business. Large sized metric fasteners in plain, zinc and stainless steel are available to ship today. We believe in the future of clean fuel and are doing our part to sustain and maintain these types of industries. Please feel free to contact our sales department with your requirement. Our hardware is available in all grades of stainless steel including; alloy 20, hastelloy, 17-4, 304, 316 and in aluminum, brass, heat treated steel, plain steel, titanium and zinc plated steel. 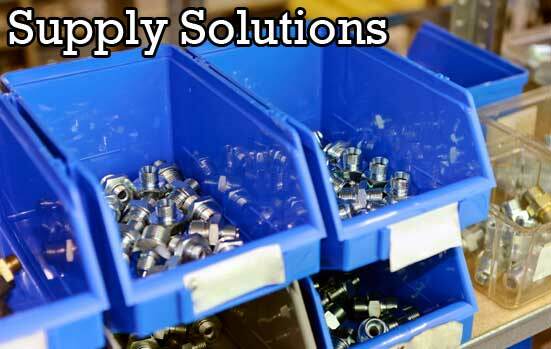 Our customers are as diverse as our inventory but they have one thing in common; They enjoy dealing with a vendor that is as concerned about their success as Bay Fasteners is. 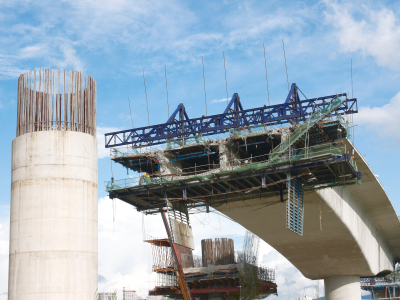 Our customers use; railroad hardware, DOT hardware, construction fasteners, domestic headed bolts, concrete anchors, solar and wind power fasteners in both standard and metric sizes. 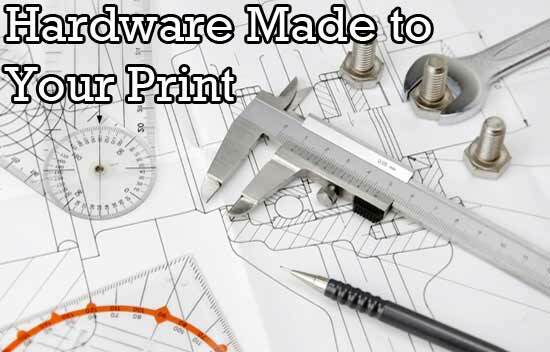 Whether you are building a bridge or prototyping a small computer device, we can help. 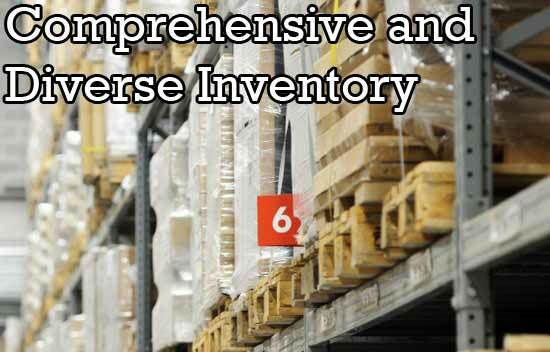 We provide inventory management programs that maintain optimal levels for your critical parts. We examine your buying patterns and replicate them in our facility. Our purchasing department constantly monitors market trends and pricing to make sure we buy at optimum times. We let our customers know of any upcoming upward or downward trends. Our job is to make sure that we provide as much information to our customers as possible.